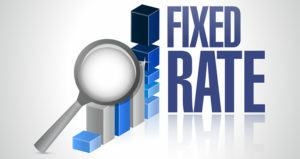 Fixed rate mortgages are most often offered for 10-, 15- or 30-year terms, with the latter being the most popular choice. Longer terms generally mean lower payments, but they also mean it will take longer to build equity in your home. You’ll also pay more interest over the life of the loan. We opted for a 30-year fixed rate mortgage when we bought our most recent home. Because we closed at the beginning of 2013, when rates were at historic lows, we were reasonably confident about locking in our rate. Though we still have to pay mortgage insurance because we didn’t quite have a 20% down payment, we’re able to afford it, and we don’t mind taking a while to build equity since we believe we’ll be staying put for a long time. It’s also easy to budget for the same payment every month. The main downside is obvious: If your ARM begins to adjust when interest rates are climbing, your escalating payments could start to squeeze your budget. 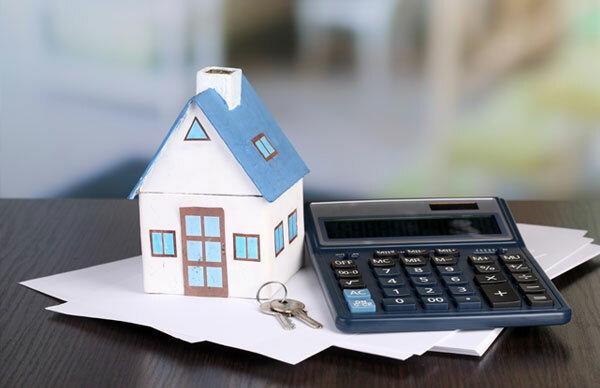 It can also make annual budgeting tricky, and if you want to refinance with a fixed-rate loan, the cost can be quite steep. Ultimately, with an ARM, you’re accepting some of the risk that your mortgage lender would absorb with a fixed rate loan.